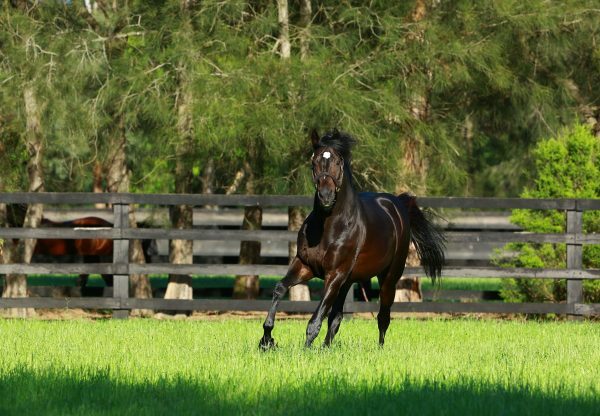 The top priced offering during the opening session of the 2012 Magic Millions National Broodmare Sale was dual Group I winner Melito, who was bought by Tom Magnier for $1.65 million and will visit So You Think later this year. 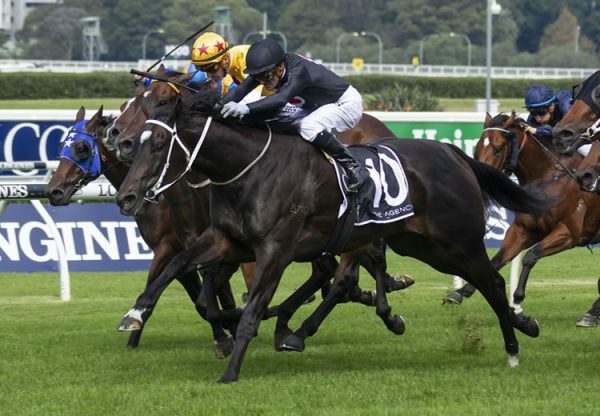 Offered by Reavill Farm, Melito won over $1.9 million on the track with highlight wins in the Group I ATC TJ Smith Stakes and Queensland Tattersalls Winter Stakes and was presented at the sale in foal to champion sire Encosta de Lago in her first season at stud. 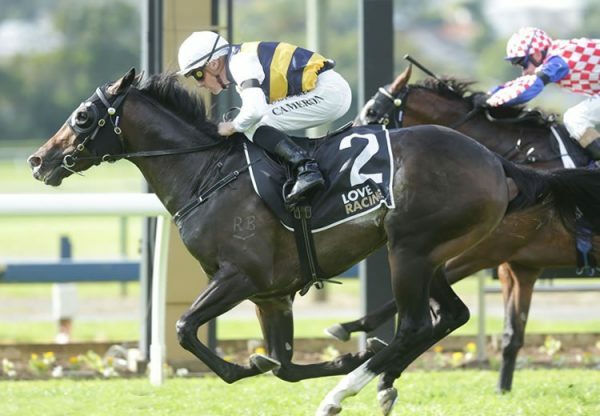 "Obviously she is a serious mare," Tom Magnier said. "She's a lovely looking individual with a great pedigree. "She had great speed and a great deal of quality and all of the lads were keen to buy her as mares like her don't come up for sale very often. "She will be served this spring by So You Think and I can't wait to see the resultant progeny." Another interesting purchase for Magnier was well related Encosta de Lago mare Sevruga, who was secured for $360,000. A half-sister to Group II winner Langoustine and three-quarter sister-in-blood to Group III winner One Last Dance from the grand producer Prawn Cocktail, Sevruga was offered in foal to Starspangledbanner.